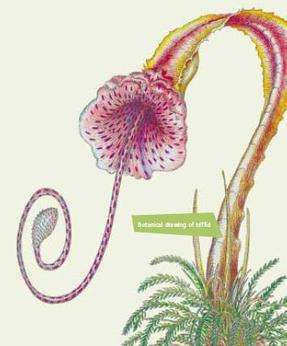 Triffidus celestus, or Triffid, is an ambulatory, highly venomous carnivorous plant with unknown origins (see: ‘History Of’ below) that can grow to an average height of 7 feet (2.1 m) but has been sighted at heights exceeding 10 feet (3 m). A firm stalk, or stem, with sprays of leathery green leaves and three accompanying small sticks will grow up from a woody bole in the ground. Beneath the surface of the soil, the bole is slightly shaggy with little rootlet hairs. The stalk will be topped with a funnel-like formation [cup] with a tightly wrapped whorl within like, “the new, close-rolled frond of a fern, emerging a couple of inches from a sticky mess in the base of the cup” (Wyndham, 21). 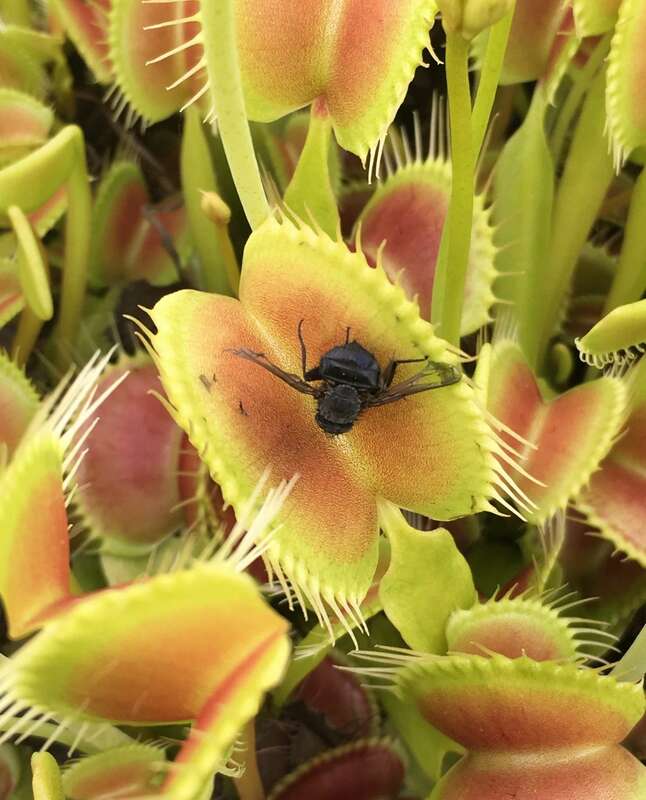 Small insects have been observed caught in the sticky interior of the funnel-like formation. (see: ‘Unique biology: Stinger & Venom’). 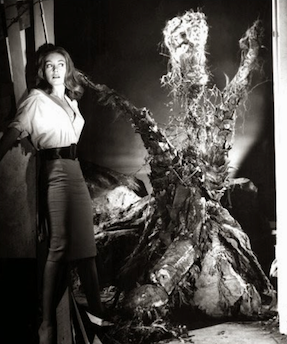 Once large enough, Triffids will push themselves from the ground and “walk” with the use of three bluntly tapered projections underneath the bole. 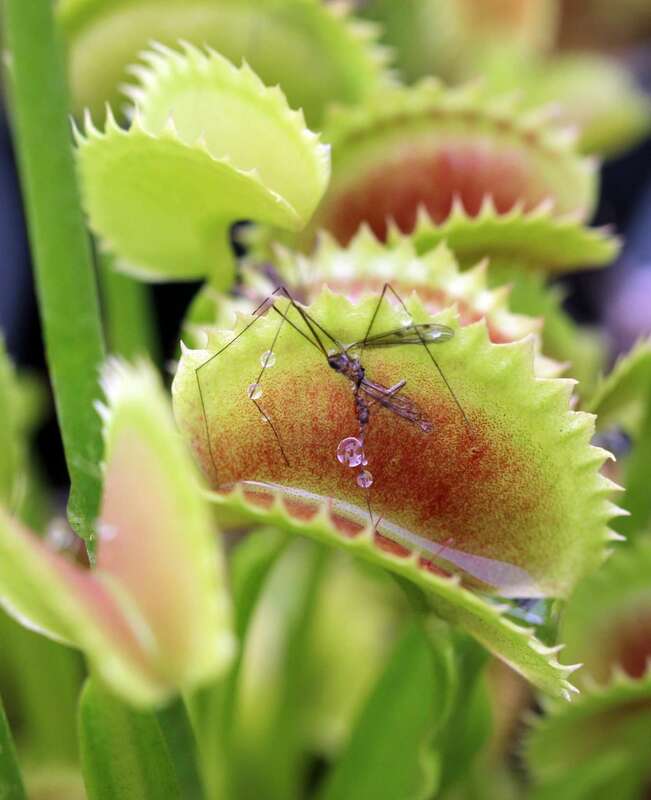 The two foremost projections or “legs” will slide forward, then the whole plant will lurch forward, whipping its stalk forth and then back again as the rear “leg” pulls itself up toward the two forelegs. 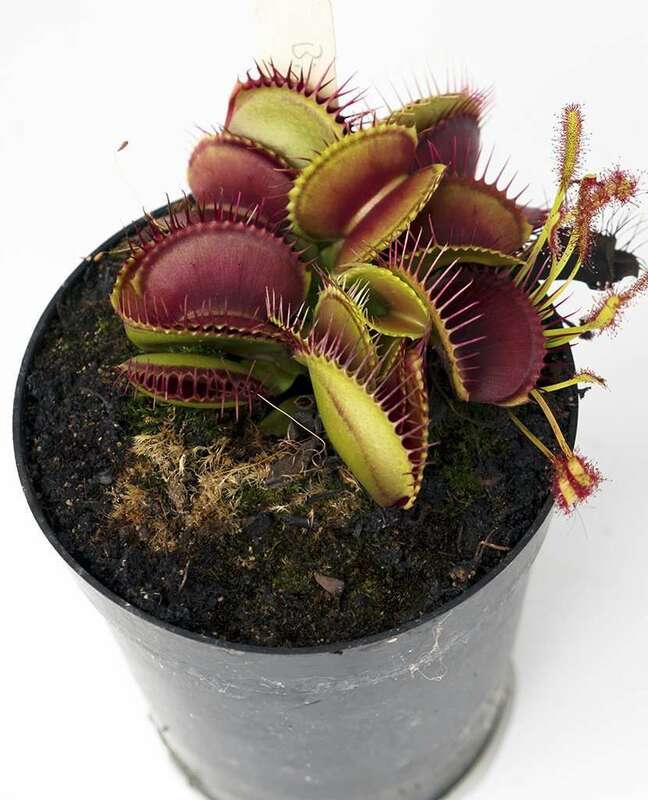 This is accomplished so that a Triffid can walk at about the same speed as a human’s average walking speed, or roughly 3 miles per hour. Triffids walking were first observed in Indochina, followed quickly by sightings throughout the world. The whorl, or tendril, within the funnel-like formation is not unlike a whip, able to lash out up to 10 feet and inject enough venom to kill a human “if struck squarely on unprotected skin” (Wyndham, 25). 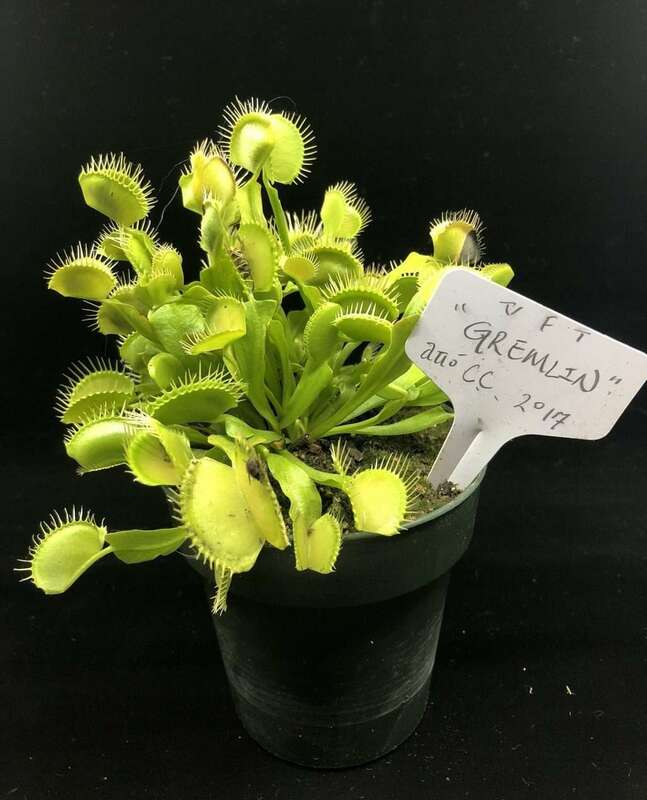 Although no eyes, ears, or indeed central nervous system are featured in Triffid anatomy, they are somehow able to aim their stingers with “uncanny accuracy…and that they almost invariably [strike] for the head” (Wyndham, 26). In the event that a Triffid fells a victim (i.e. prey), it will lurk nearby and, perhaps, even nestle its bole back into the ground. 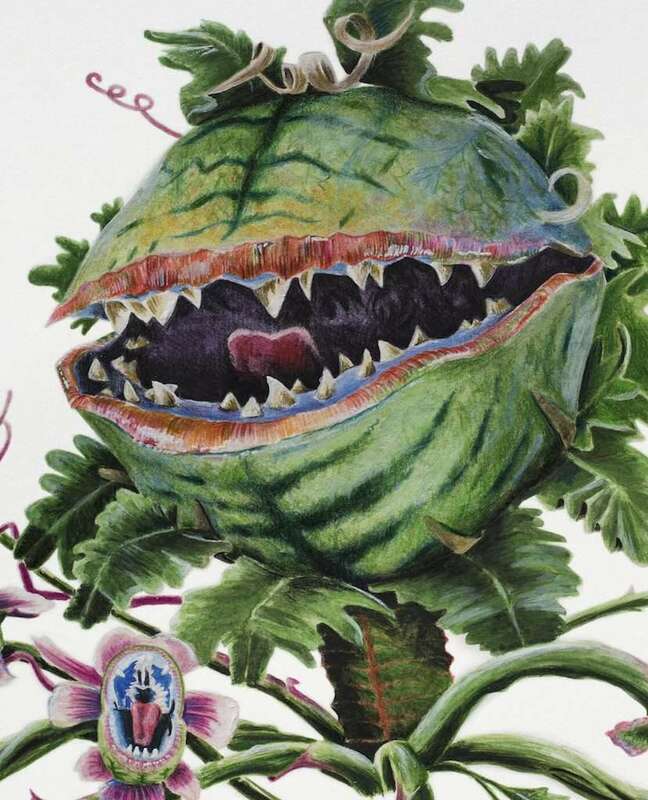 The tendril is not strong enough to tear firm flesh, “but it [has] strength enough to pull shreds from a decomposing body and lift them to the cup on its stem” (Wyndham, 26). A Triffid can have its whorl pruned so that the plant is relatively safe, but the whorl can re-grow after a period of about 2 years. 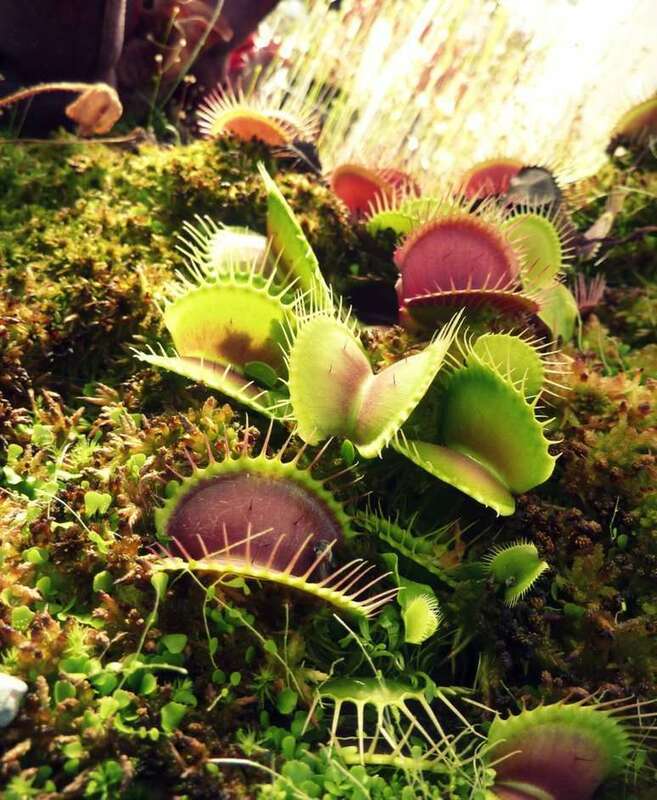 Little is known about the sticky substance within Triffids’ cup-like traps, though it is likely that it is similar to that of sundews (Drosera), dewy pines (Drosophyllum), and possibly Roridula. 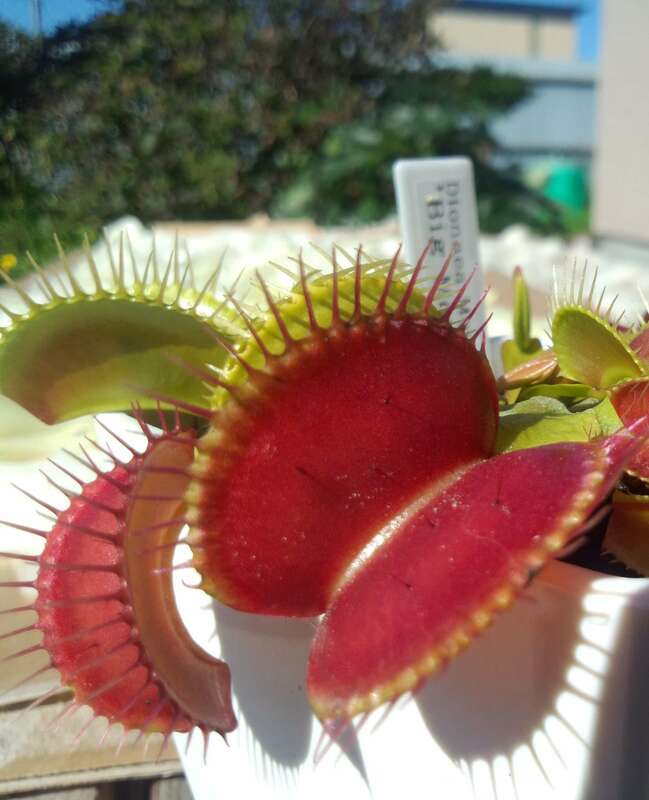 Much like the aforementioned plants (with the exception of Roridula), the substance acts as a digestive enzyme, breaking down the contents caught in it. The widely-believed theory is that one Umberto Christoforo Palanquez, a pilot of Latin descent, mysteriously provided a sample of pale pink vegetable oil to the Arctic & European Fish Oil Company, telling them the source was in Russia. This sample put all of their finest oils to shame so, for “an enormous sum of money” (Wyndham, 19), he was contracted to fly out seeds of the mystery vegetable to the Arctic & European. On this mission, he disappeared. It is believed that his plane either crashed or was shot down, and the seeds were set loose on the wind to be carried around the world. Everywhere! Except in the polar regions where conditions are too extreme. They grow more quickly and become larger in areas close to the equator. Easy to establish, difficult to keep long-term. Seeds will germinate on basically anything that could be home to a plant. Once your Triffid is of adequate size (that is, within 2-3 feet tall), it should be “docked” – not unlike a collared dog leashed to a tree or pole. At this time, it would also be wise to prune the tendril within the cup at the top of the stem. DO THIS WITH GREAT CARE, preferably at a distance. Cover your skin with thick clothing, gloves, etc. and wear a helmet with eye protection. A young Triffid’s sting should not be fatal but it’s best not to take the risk.